Ethiopia is poised to undertake its fourth national census starting first week of April 2019. The date will be announced on April 7 2019. It will be three weeks long and will be kicked off same day across nine regional states and two city administrations, according to a statement from Ethiopian Central Statistics Agency. The agency will be using digital tools including 175,000 tablets and 126 portable chargers (power bank) to be used in the event of power outage. National census was postponed twice due to security concerns in some parts of Ethiopia. The Agency decided to undertake the census in April on grounds of conviction that there is relative peace and stability in the country. However, many Ethiopians do not seem to agree with the assessment of the Statistics Agency. For many, census at this time is risky for political and security reasons. 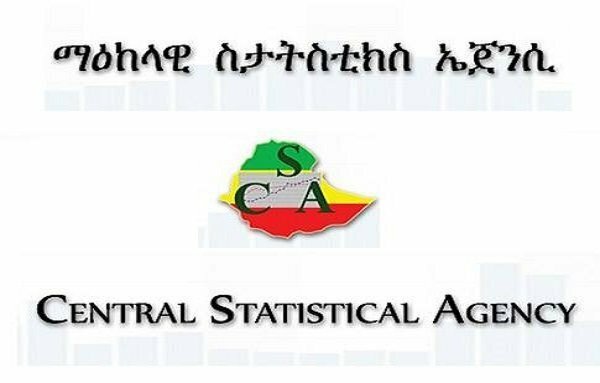 Biratu Yigezu, Director of Central Statistics, said over 182,000 professionals will be deployed, as reported by Ethiopian state media. One Response to "Ethiopia to deploy over 180,000 professionals for upcoming census"
“182,000 professionals”!!! WOW! NOW! That seems to sound serious. Not the number but the ‘professionalism’. In our dear beloved Africa, ‘counting’ is for the ‘birds’— never serious; never accurate; never considered important. In fact, in some cases, it is considered a bad omen to be counted!!! OH!!! WE have come a long way. I wish Ethiopia to be a good example of seriousness and accuracy. May the Director of Central Statistics, Biratu Yigezu, be a historic person to break the ground and be a good example for our dear Africa. Amen Inshalah.